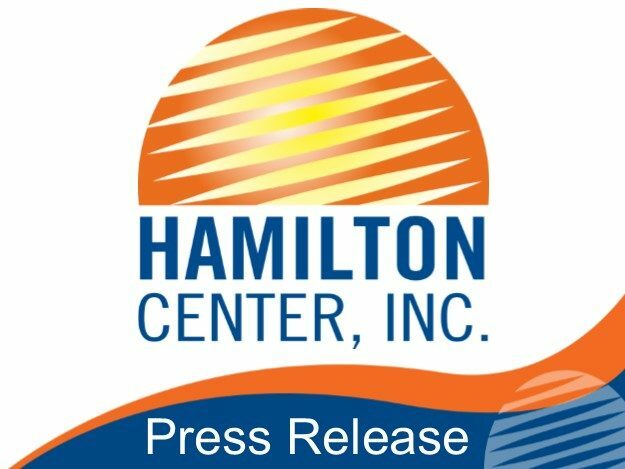 Hamilton Center announces the 25th anniversary of its annual golf fundraiser. The Sheriff’s Shootout is one of the longest running charity golf events in the Wabash Valley. The event will take place at Rea Park on Friday, May 13 with teams and individuals teeing off at 7:30 a.m. and 1:00 p.m.
A continental breakfast will be provided by Mike’s Market and lunch will be provided by local businesses in the area. Baesler’s Market, Fifi’s Lunchbox, Gingersnaps Coffee House and Café, Grand Traverse Pie Company, and Rick’s Smokehouse and Grill are donating some of their house specialties for the event. Tatu Brown, Public Relations Specialist, is taking the lead on this year’s event. He wanted to make this year memorable for the silver anniversary. Brown, along with an external golf committee, decided to invite the sheriffs from all counties served by Hamilton Center and have a little friendly competition for a true sheriffs’ shootout. Hamilton Center serves the counties of Clay, Greene, Hendricks, Marion, Morgan, Owen, Parke, Putnam, Sullivan, Vermillion and Vigo in Indiana. All proceeds from the event benefit Healthy Families and Child and Adolescent Services, both divisions of Hamilton Center. These entities provide services to families and children that are underprivileged and underserved. “Hamilton Center is committed to providing the highest quality of mental healthcare for our community. We need their support in our efforts to meet this goal. We welcome our community partners to participate in an event that raises money to assist in creating healthier environments for our youth and their families,” said Melvin L. Burks, CEO.